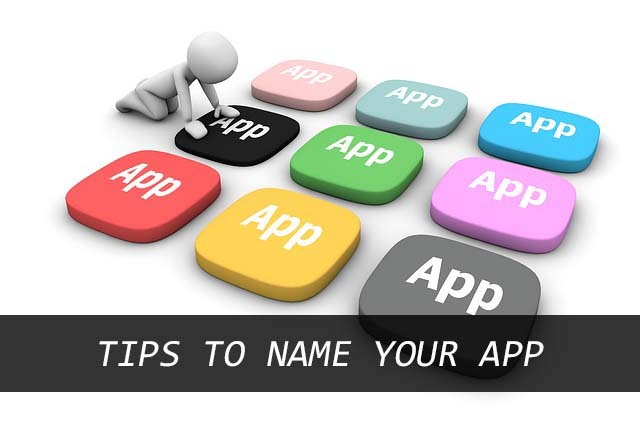 Naming your app right is vital to creating a great first impression. With almost 70% of app users discovering the apps directly through app stores, it’s an opportunity to rank higher and boost downloads. Here are five tips that every app creator should consider when setting up their apps in the app stores. The name of your app is the first thing that the end-user will see alongside the logo. Thus, it’s important that the name is descriptive of the core functions of your app. A good example is Snapchat, where the name clearly signifies that one can share the photo or video snaps and chat with their friends and family. It is preferable to include a common search term that your target audience will use to search for your kind of app. At the same time, make sure to stand unique and not copy other app names. Yes, you’ll also be able to set keywords for your app but the name of the app carries a ‘heavier’ weight than any chosen keyword. For example, Evernote has fair chances of ranking higher when someone searches for notes. Get inspired by the leaders — Apple, Google, Skype, and so forth. To keep your app name fully visible across all the devices, it is often recommended to choose an app name with less than 8 characters. If the app name is too long, then the last part won’t be shown and is replaced by “…”. As per the current Apple’s App Store guidelines, app name should be limited to 30 characters. Thus, before deciding your app’s name, it’s a good practice to check the character limits defined by the app stores. Similarly, it’s frustrating for the user if they are unable to recall or pronounce the app name. To avoid this, keep the app name short, easy to remember, and easy to pronounce. While setting the name and description of your app you need to select a default language, but you can add more languages later. This gives you the possibility to add local keywords and give your app more chances to be recognized. It is observed that localized apps usually have a higher download rate and hence it’s recommended to boost traffic and conversions. Once you’ve decided your app’s name, make sure to grab it quickly. You can name the app without submitting it, but it’s suggested not to wait too long before submitting your app. If you don’t submit your app to the iTunes Store within 180 days, your app name becomes available for the other developers to use. This practice was introduced by Apple to prevent the creators from “squatting” on names. Now that you know, what to do and what to avoid, narrow down your name selection criteria and believe your instincts. Choose that perfect app name and make your way to fame and money. Having helped thousands of publishers bring their ideas to reality, mag+ is here to help you! Contact us for a free consultation or download our tools for free.